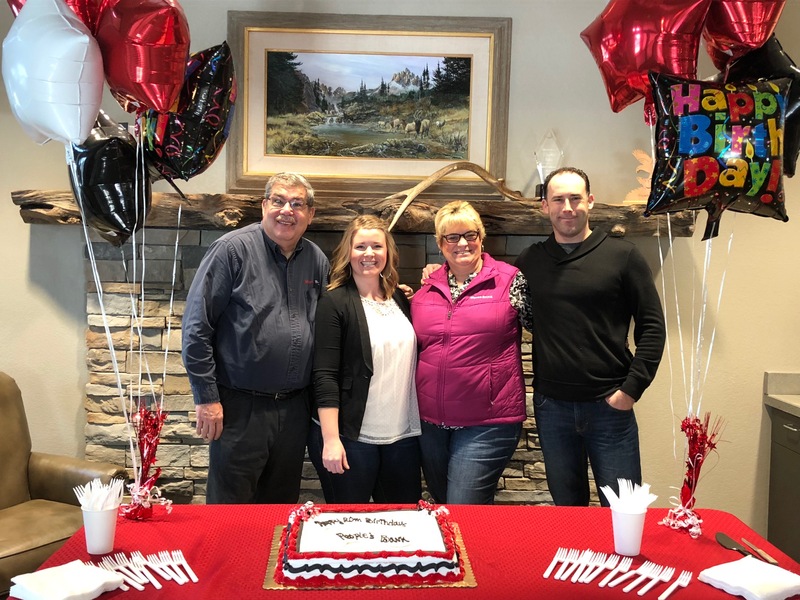 We are proud to be celebrating 20 years of Putting People First! 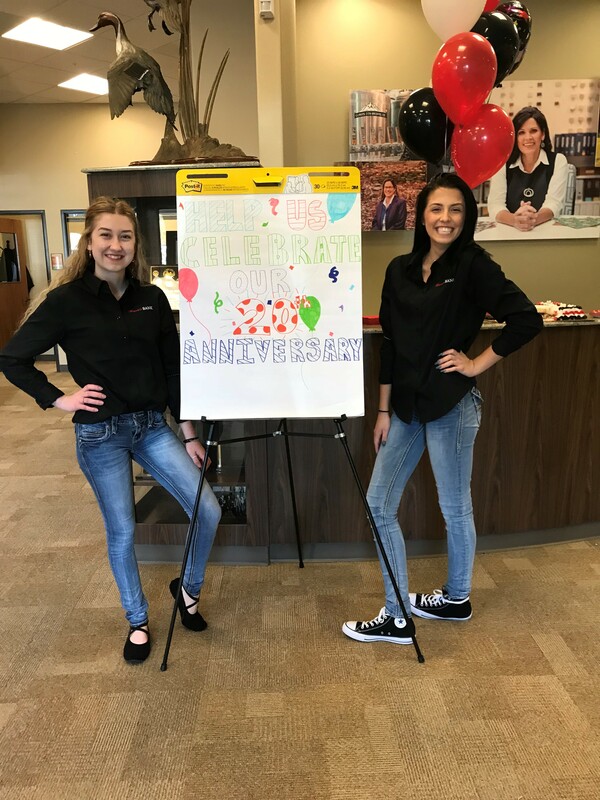 Our plan is to enjoy our special anniversary the entire year. 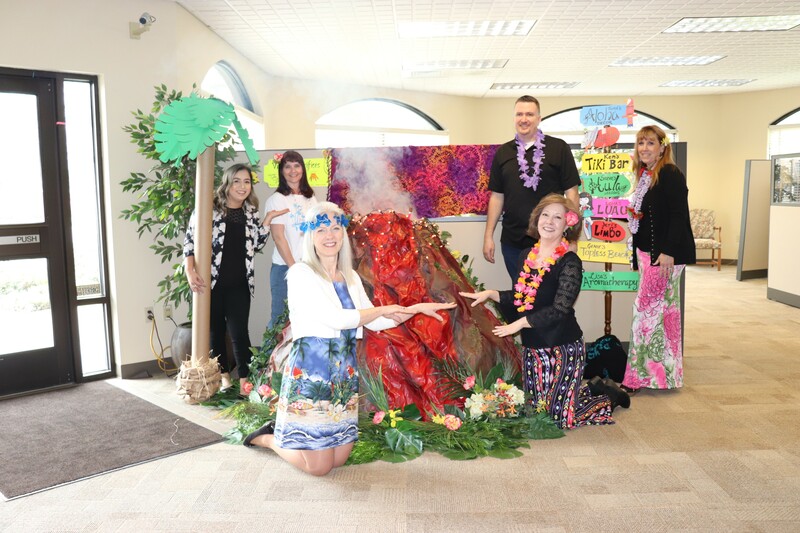 Here are some highlights of the year so far! 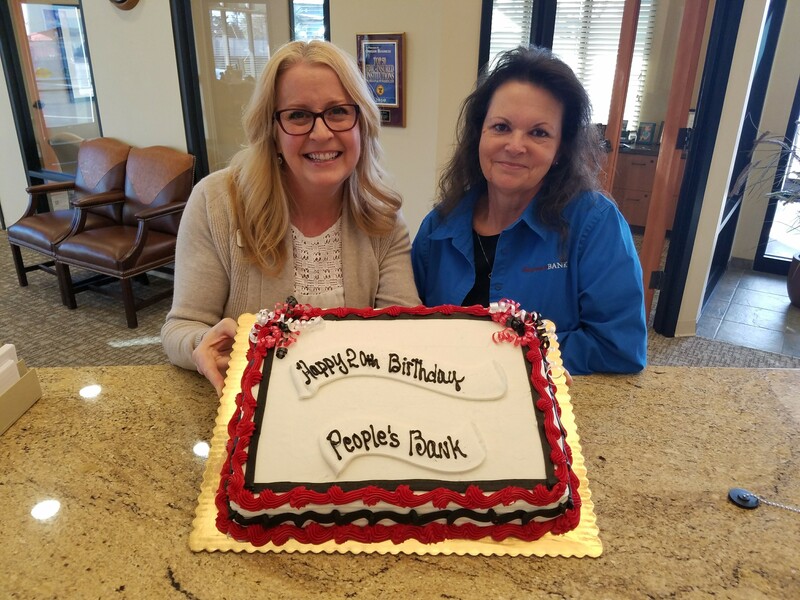 March 2, 2018: Happy 20th Birthday People's Bank! 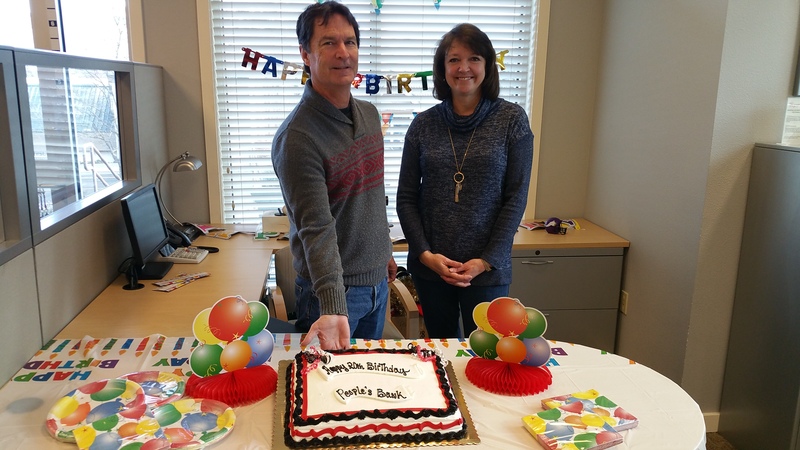 Here's how our employees celebrated this special day. 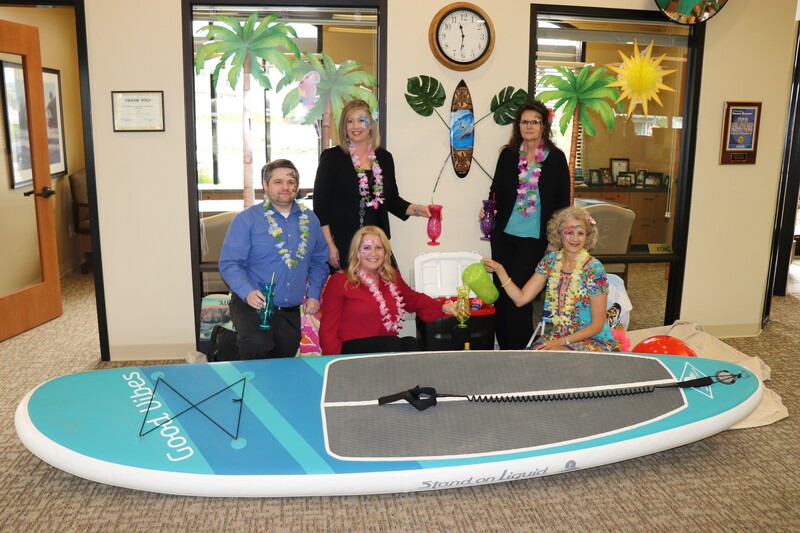 "Hang 20" for Spring Break! 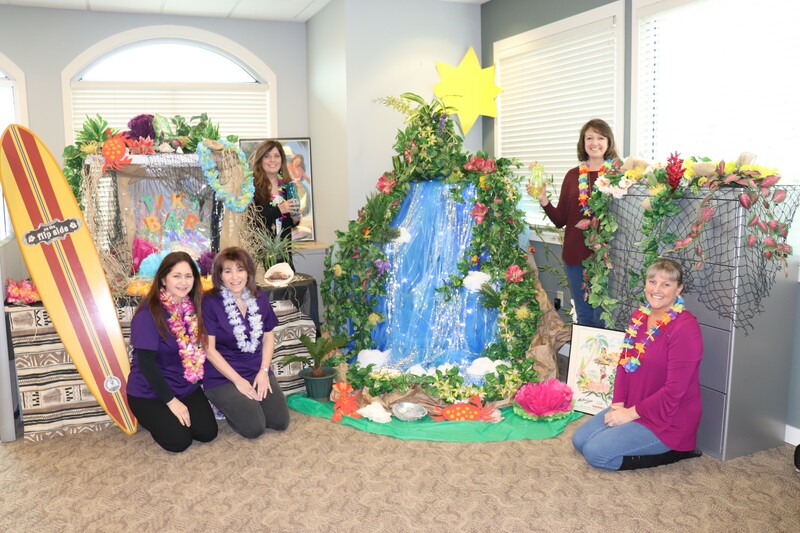 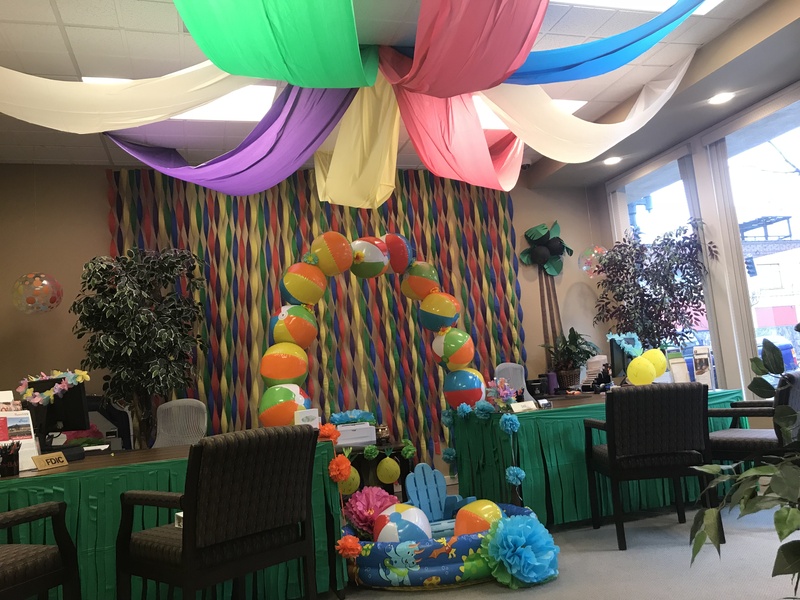 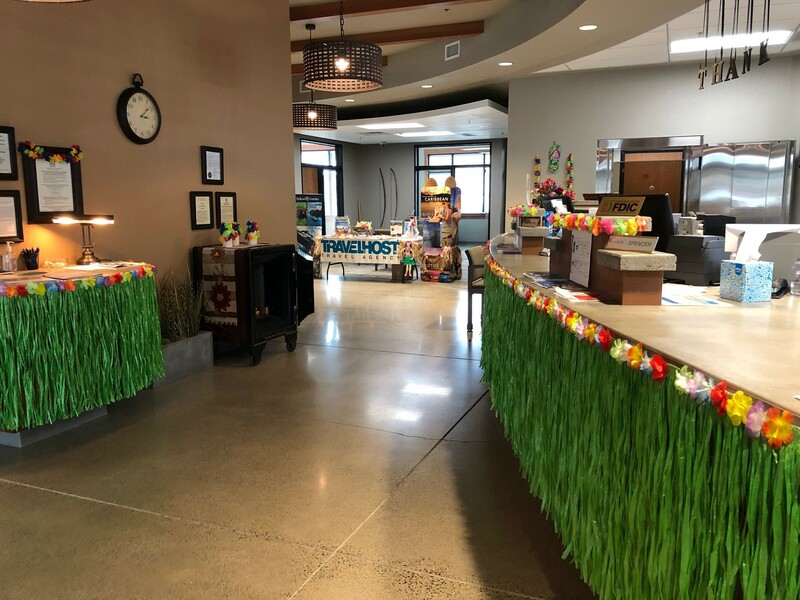 We had a Hawaiian Decorating Contest in each branch location and our social media audience picked our winner. 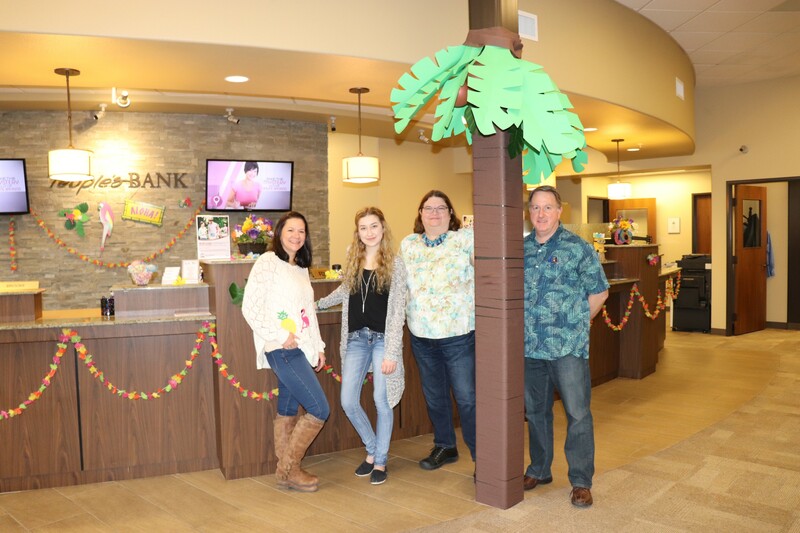 See the winner and all branch locations below.